Cagliari 2018/19 Tickets Are Available! 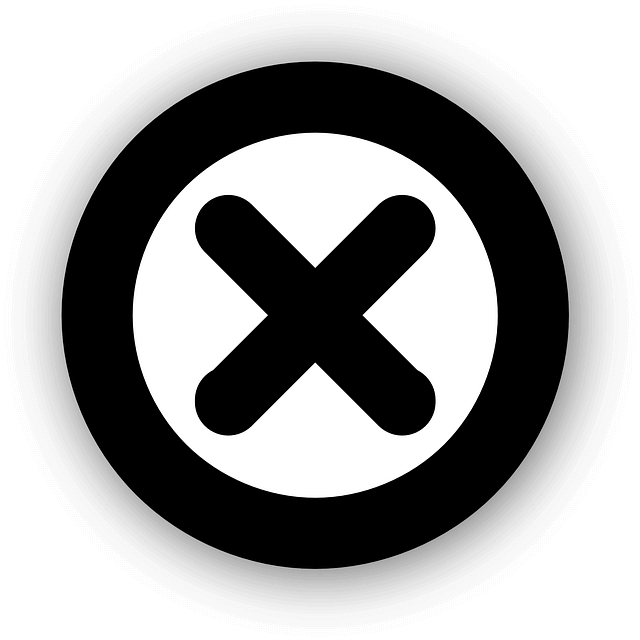 Founded: 1920. 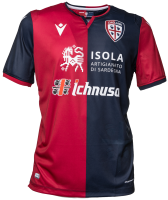 Nickname: I Rossoblu (The Red and Blues), Gli Isolani (The Islanders), I Sardi (The Sardinians), Casteddu (Sardinian name for Cagliari). All Time Top Goal Scorer: Luigi Riva (164). Based In: Cagliari, Sardinia. President: Tommaso Giulini. Overall Most Appearances: Daniele Conti (434). League: Serie A. Manager: Rolando Maran. Main Rivals: Hellas Verona, Inter Milan, Genoa, Bari, SSC Napoli, Ancona, SS Lazio. Venue: Sardegna Arena. Captain: Daniele Dessena. Major Honors: 1-Time Seria A Winner. Kit Manufacturer: Macron. Colors: Blue and Red. Key Players: Daniele Dessena, Darijo Srna, Marco Sau. Main Sponsor: ISOLA Crafts of Sardinia and Birra Ichnusa. Team Mascot: Boar. Last Season: Seria A: 16th Place | Coppa Italia: 4th Round. Stricker Luigi Riva made 164 goals between 1963 and 1976. It was the best period for Cagliari in history. In 1993-94 UEFA Cup Cagliari reached semi-finals, losing to Internationale. It's the best European performance for the club. Each new logo design in Cagliari history feature the flag of Sardinia. 1-Time Seria A Winners: 1970. 1-Time Seria B Winners: 2016. 4-Time Seria C Winners: 1931, 1952, 1962, 1989. Cagliari Goalkeepers: De Andrade Rafael, Riccardo Daga, Simone Aresti, Alessio Cragno. Cagliari Defenders: Marco Andreolli, Ragnar Clavan, Fabio Pisacane, Charalambos Lykogiannis, Darijo Srna, Filippo Romagna. Cagliari Midfielders: Marko Pajac, Daniele Dessena, Filip Bradaric, Luca Cigarini, Joao Pedro, Nicolo Barella, Simone Padoin, Artur Ionita, Paolo Farago, Lucas Castro. Cagliari Forwards: Alberto Cerri, Diego Farias, Marco Sau, Leonardo Pavoletti. Cagliari vs Inter Milan tickets | Cagliari vs Atalanta tickets | Cagliari vs Bologna tickets | Cagliari vs Chievo Verona tickets | Cagliari vs Empoli tickets | Cagliari vs Fiorentina tickets | Cagliari vs Frosinone tickets | Cagliari vs Genoa tickets | Cagliari vs Juventus tickets | Cagliari vs SS Lazio tickets | Cagliari vs AC Milan tickets | Cagliari vs SSC Napoli tickets | Cagliari vs Parma tickets | Cagliari vs AS Roma tickets | Cagliari vs UC Sampdoria tickets | Cagliari vs Sassuolo tickets | Cagliari vs SPAL tickets | Cagliari vs Torino tickets | Cagliari vs Udinese tickets. 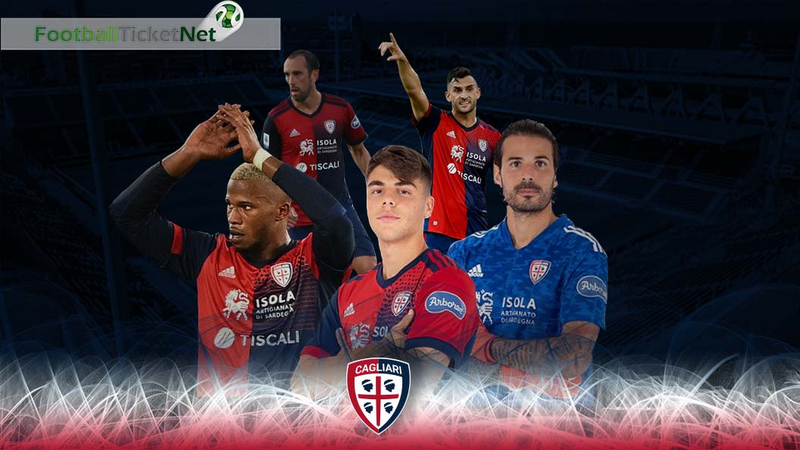 Football Ticket Net offers all Cagliari home & away fixtures for 2018/19. Please browse through the selection of tickets on offfer and choose the right ones for you. The choice is huge. Please be aware that all Cagliari fixtures are subject to change date and time, which is out of our control. Please note that Football Ticket Net is not connected to Cagliari or to any official organization such as the or Italian Serie A.